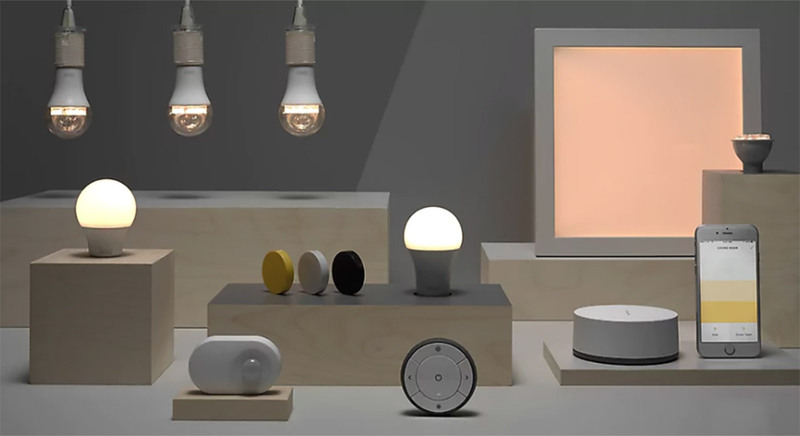 Swedish furniture outlet Ikea already has its own line of smart lighting that continues to do a very good job under the Tradfri branding and now it looks like the same company is getting ready to launch its own line in HomeKit-compatible smart blinds. The news comes after a new FCC listing was spotted that includes three images of a device that looks like it could be used to remotely control blinds. The device, called the “E1766 Tradfri” on an illustration, looks set to carry the same branding as the company’s smart lights. The device itself is described as an Open/Close Remote,” making it the perfect switch for motorized blinds. Such things already exist from competing companies but pricing is steep, to say the least, and while it’s possible these are just remote controlled blinds, the Tradfri name would suggest HomeKit compatibility given the status of the lighting that carries the same name. There are understandably few details beyond the images found, but we already know that Ikea is said to be looking to expand its growing smart home product line, with smart plugs also said to be in the works. Smart blinds are the kind of things we would expect Ikea to begin offering and the appearance of this FCC filing is almost too coincidental to not take seriously. Whether Ikea could offer the devices at a price that would undercut expensive competing products remains to be seen, but its pricing on smart lighting is very competitive indeed. If you’re the proud owner of a HomeKit home, you’ll no doubt have fingers crossed that Ikea can offer something nobody else appears capable of – a reasonably priced HomeKit-enabled blind system.